Andy Robertson pledged that his best is still to come after signing a new long-term contract with Liverpool. It was announced on Thursday that the left-back has committed his future to the club he joined from Hull City in the summer of 2017. 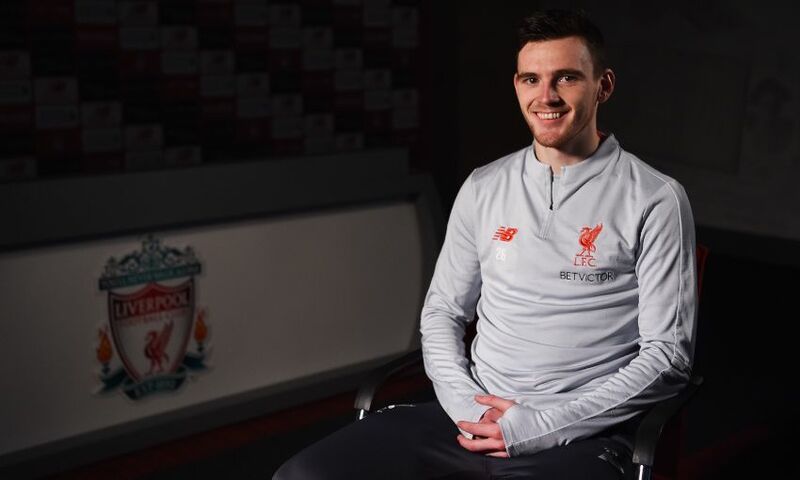 And, shortly after putting pen to paper at Melwood, Robertson told Liverpoolfc.com of his desire to continue progressing on a daily basis. “Every day that I come into training I feel as if I am improving on something,” said the Scotland captain. “I am still young enough at 24 that I hope my best is still to come, that I can get better at the things that maybe are a small weakness or whatever. It’s about improving on them every day and the things you think are strengths, to try to get better at. “I feel as if I have done that - this season I have already got more assists than last season, which is massive for me because I wanted to give more in attack and make my final ball a bit better. “This season I feel it has been better, but it can still improve. As a defence we’ve improved and of course, defensively, I feel as if I have improved under that.